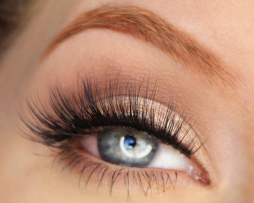 Our 3D synthetic lashes take natural to a whole new level! 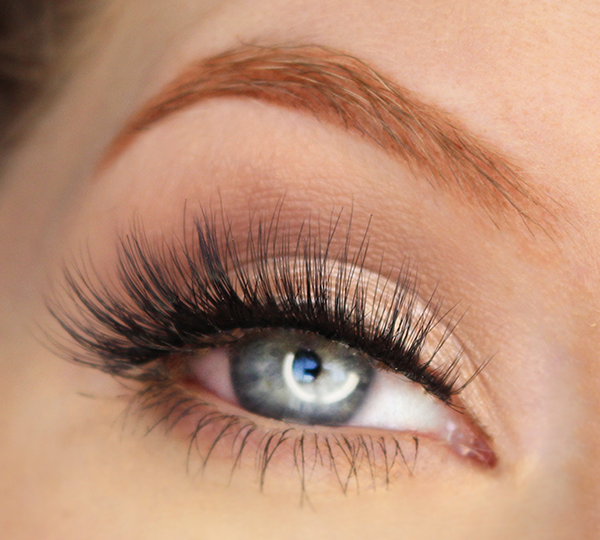 Graduated lashes are arranged in varying layers giving each style a fluffy, full look. 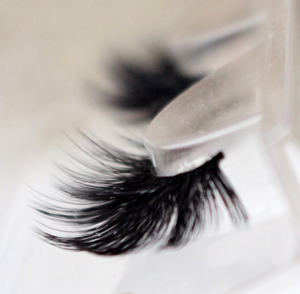 Our ‘Bliss’ pair is perfectly clustered with fibers strategically placed at an angle from corner to corner to elongate the eyes. 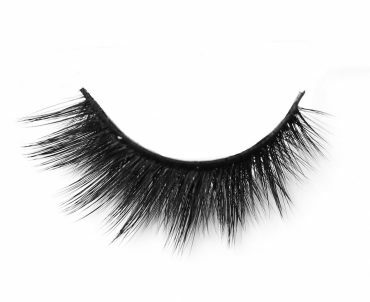 A thin band makes these lashes easy to apply and hard to detect on the eyes. 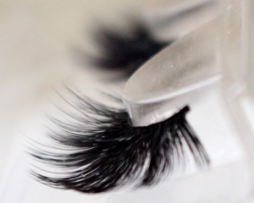 Each of our 3D lashes are reusable and the robust design will wear 15 – 20 times with gentle, proper care. This is for a 3 package set.